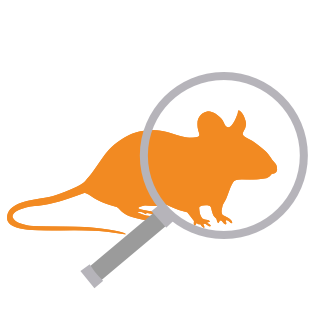 SoftMouse tracks mice, rats, breeding, pedigrees, cages, litters, complex genotypes, mouselines, transgenic animals. Ideal for animal technicians and biomedical researchers in laboratories, breeding cores, animal facilities. Simply the best web-based Mouse Colony Database Software and Mobile Laboratory Information Management System (LIMS) IN THE CLOUD. Try SoftMouse FOREVER FREE Mouse Colony Management Software or PREMIUM. SoftMouse tracks your mice, rats, breeding, cages, litters. Access and update your colony data on a mobile device (iPad, Android tablet) right from your animal facility! SoftMouse is simply the most intuitive online and mobile e-labbook colony management system. 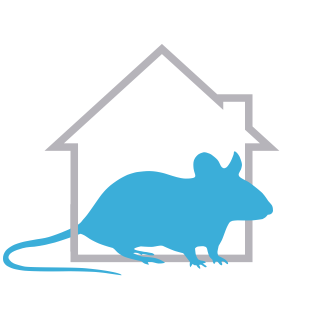 JAX Colony Management System (JCMS), gMouse, MouseHouseApp, MouseHouse, FileMaker Pro, Spreadsheet users Sign up and Switch to a FOREVER FREE or PREMIUM and easy to use, 24/7 supported Rodent Colony Management Software / Database in the Cloud. Animal Colony Management Database and Software TRIAL. SoftMouse DB Online Mouse Colony Management efficiently allows researchers to create and manipulate records associated with mouse-based research, including transgenic mouse generation, mouse breeding and genetics, developmental studies, mouseline colony maintenance, cryopreservation and much more. SoftMouse Database, the leading brand in online mouse colony management software. Try SoftMouse Mouse Colony Database FOREVER FREE. Internet Colony Management - Try Iseehear SoftMouse.NET online mouse colony management system web-based solution via the Internet. Use the mouse colony database software data import tool and data export tool to transfer your data from a spreadsheet or excel into SoftMouse. Your data, in the leading brand SoftMouse DB app, is accessible anytime anywhere from any laptop or mobile android, iPad, surface tablet / smart phone. SoftMouse mouse colony management features include mouse husbandry and breeding management for wild type, transgenic or knockout mouse colonies, task management, research projects, easy genotyping (simple and complex gentoypes), search and filters, alerts, reminders, weaning, cage card, pedigree chart, lineage. Your days of handwriting cage cards is over! Click Print Cage Cards on your Move Summary page or from your Cage List. Print the cards to paper, card stock or sticker labels at any time! Note your SoftMouse admin can customize your lab's cards from their Preferences page. SoftMouse makes genotype recording easy, standardized and searchable. 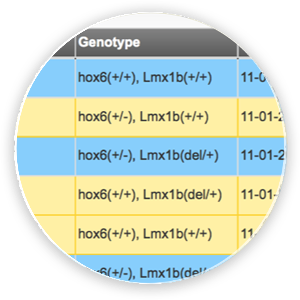 Customize your Gene and Allele drop down lists based on the standard nomenclature and simply pick and choose the gene/allele combinations that make up the genotype based on your results. The dynamic SoftMouse Pedigree chart allows you to track up to 10 generations of ancestors and progeny). Click to expand the tree and see subsequent generations. A simple roll over gives you more details about the mouse in question. Learn more about Family Tree. 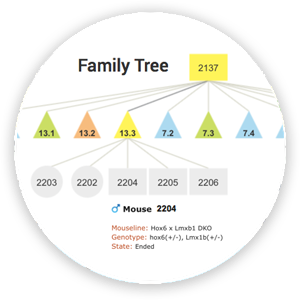 The dynamic SoftMouse Pedigree chart allows you to track up to 10 generations ancestors and progeny. Click to expand the tree and see subsequent generations. A simple roll over gives you more details about the mouse in question. Learn more about Family Tree. 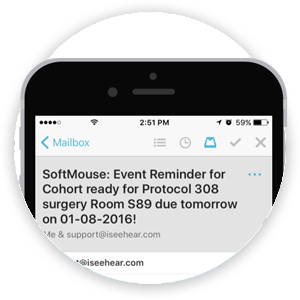 Use the SoftMouse Calendar and Email Alerts to stay on top of your research activities and automate your workflow. You will never miss a time-critical event again! Receive alerts for wean dates, plug dates, breeder replacement dates, and any other custom event you wish to add. Learn more about Email Alerts. SoftMouse ensures the accuracy and integrity of your research data. 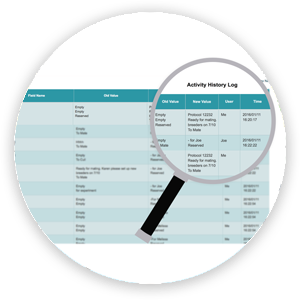 SoftMouse provides an Audit Trail that traces user activity with a date and time stamp for each change made. 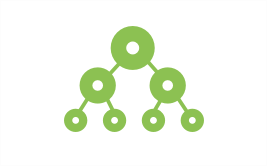 Access Permissions are customizable and passwords are encrypted. Learn more about SoftMouse Compliance Management. SoftMouse version 4 for MICE and RATS has now been released. 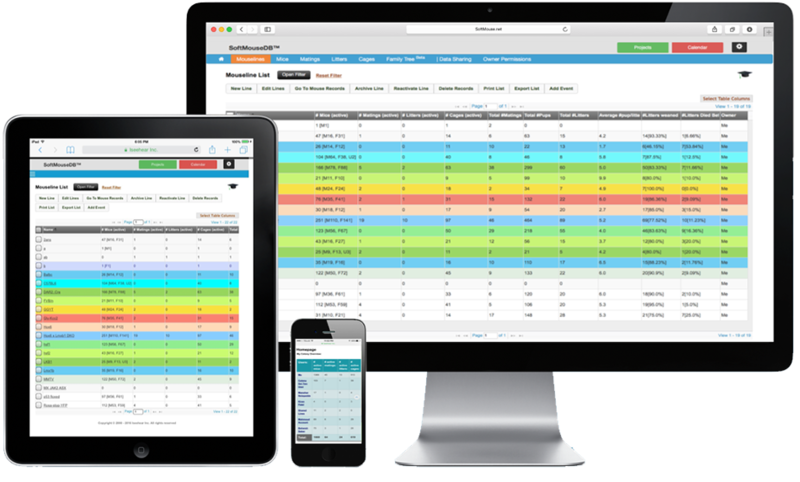 New features include additional customization and search functionality, usability updates to speed up data entry and data searching time, customizable cage cards and alerts...and much more! Sign up for the 30 day trial period of our premium version to get the tools you need for smarter colony management. No maintenance agreements to subscribe to, we push out new updates monthly. Unlimited free support and professional consultations. Tired of spreadsheets, but on a tight budget? SoftMouse FOREVER FREE is ideal for single users that want to step away from the hassle of flat spreadsheets but don't quite have the budget or the colony size to take full advantage of the PREMIUM version. 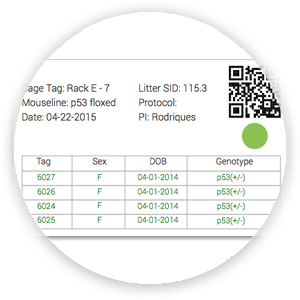 Maintain full ability to track the relational data between your matings, litters, cages and mice using your SoftMouse FOREVER FREE account, with limited access to additional Premium features. And it's really free, forever. Love what you saw over your trial period? Sign up for a SoftMouse PREMIUM account to continue to use all features from your 30 day trial, including visualization tools, advanced filtering, full customization, and seamless data sharing. You’ll also receive email backups, rapid implementation of any suggestions to the system, as well as the ability to upload and centralize all your files in our secure cloud. All for a very affordable price. Make error-prone colony data a thing of the past! Keeping up-to-date colony records is the first step in ensuring a healthy colony and accurate experimental results. Use SoftMouse's intuitive navigation to maintain control over your colony's production and per diems. Make your experiment planning fast and easy! 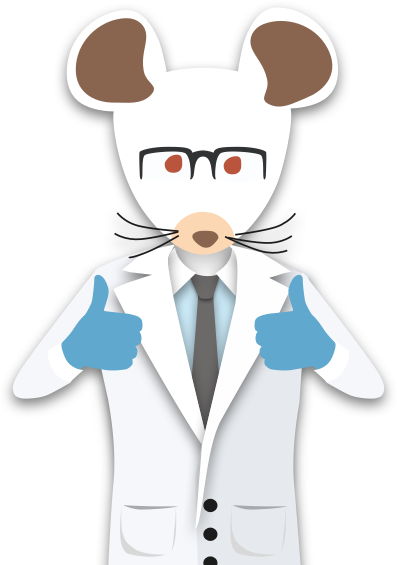 Use the advanced filter to quickly locate available mice for your experiments based on age, genotype and gender. Design a study with your variables (e.g. weight, tumor growth, etc.) and receive email alerts for key dates. Streamline all your mouse-related tasks! Make it accessible from anywhere on any device. No more surcharges for missed wean dates, and no more pasting genotype gel images into lab books - simply upload your files straight to your mouse records. 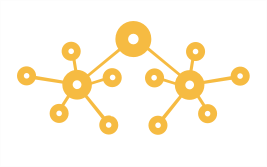 SoftMouseDB: Mobile Colony Management Database Software is the 4th Generation Online Colony Data Management App IN THE CLOUD. The most efficient way to manage your mouse / rat colonies and breeding data. 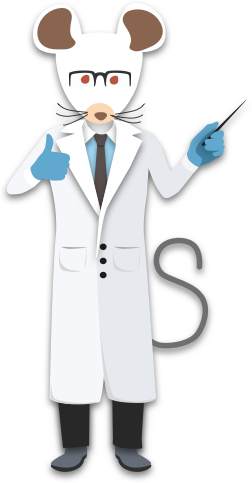 Why use SoftMouseDB Colony Breeding Management? 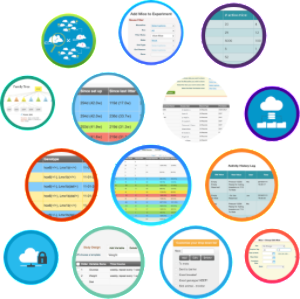 Rather than maintaining records on spreadsheets that only a few people can access and interpret, SoftMouse lets you keep your data centralized, your records standardized and your research organized, all the while giving you secure access from any web enabled computer or mobile device. Our laboratory has been using Softmouse for six months and found it to be extremely helpful for many reasons. Only one person in the lab maintains our large colony but anyone from the group can easily find out what the current mouse inventory is by logging onto the system. The software itself is very user friendly and the company staff is readily available by phone or email if questions arise. Using Softmouse makes it much easier for lab members to assess which cages need to be kept for experimentation. No more frustration with trying to read notes on spreadsheets! The email reminders that inform us in advance to wean cages aid in the decision to retain or euthanize pups. The colony overview on the homepage of the account allows us to see the number of active cages being maintained, making it easy to compare cage counts with our facility record keeping. For these reasons alone, Softmouse has saved us from many unnecessary cage charges that can accrue due to miscommunication or lack of organization in a lab setting. We gladly recommend this software to any lab that needs an easy to use, cost effective method to maintain and organize their mouse colonies! right from your desk, bench, animal facility or the comfort of your couch! Information Security Management policies were established in order to protect our SoftMouse subscriber's data, intellectual property and privacy. SoftMouse is supported by a robust Information Security Management and Data Governance structure that encompasses application and IT infrastructure security policies, risk management policies, disaster recovery policies and research continuity policies. 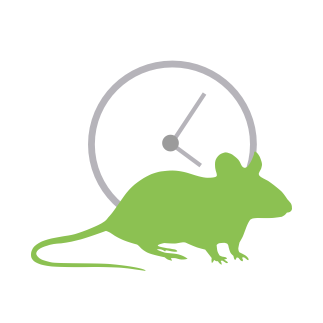 With SoftMouse’s advanced colony management system, staying compliant with animal regulations becomes easy. Ensure that the housing density limit for mice is never exceeded preventing harm to the animals. Ensure compliance with safety regulations by uploading and associating files with individual animal records, while date and time stamped historical data is kept securely in the cloud serving as a digital paper trail. 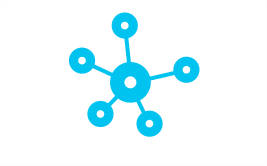 Our policy is to provide a superior cloud and mobile user workflow experience for every SoftMouse DB user. To that end, SoftMouse DB users are encouraged to use one of our supported browsers (Google Chrome or Mozilla Firefox or Apple Safari or Microsoft Edge) for an optimal SoftMouse.NET workflow experience. The SoftMouseDB has been invaluable in helping our lab keep track of the animal colony. We have about 1300 mice across ~40 lines at any given time, including many crosses. 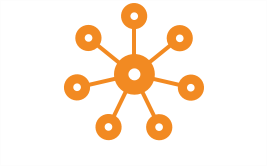 Iseehear's product allows us to change information across the entire database and has a multitude of functions to help with any size colony. The support staff is fantastic and the company will even try to tailor the product to individual needs. Also, their assistance with importing your existing data before you purchase is a great help. 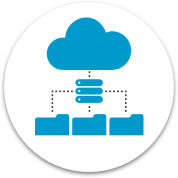 Use the SoftMouse Data Import Tool to upload your legacy data to your secure SoftMouse cloud account. Whether you want to upload only a single line, or your entire historical colony, just give it a try! 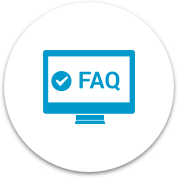 To get a closer look at how our features can best serve your needs, check the FAQ site. It's full of useful tips on how to get started, as well as general inquiries about mouse colony and breeding workflows. We are always available to talk about how to optimize your workflow. 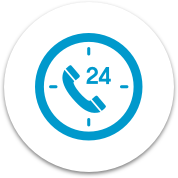 Contact us about personalized online training or workflow consultations, available 24/7 when you sign up for the trial. Join the growing global community of academic labs, breeding cores, biotech and pharma companies using the SoftMouse Colony Management System! Indicates the link goes to another Iseehear owned or authorized website. Copyright © 2000 - 2019 Iseehear Inc. Life Sciences All rights reserved.